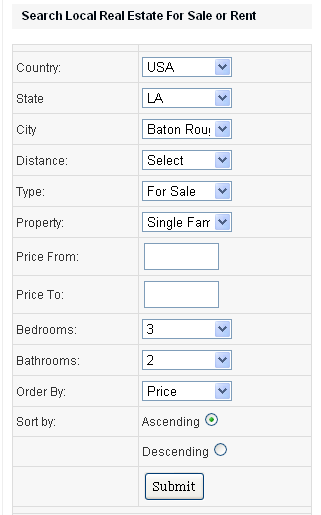 Search Online For Your New Greater Baton Rouge Home Here! http://www.batonrougerealestatebuzz.com/ – Search Online For Your New Greater Baton Rouge Home Here! 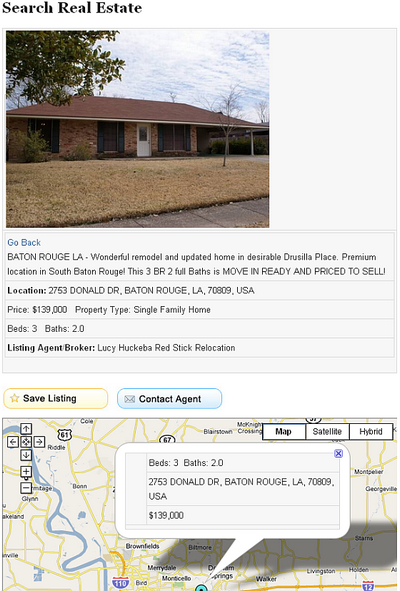 Visit Baton Rouge Real Estate Buzz to search online for Baton Rouge Homes For Sale!